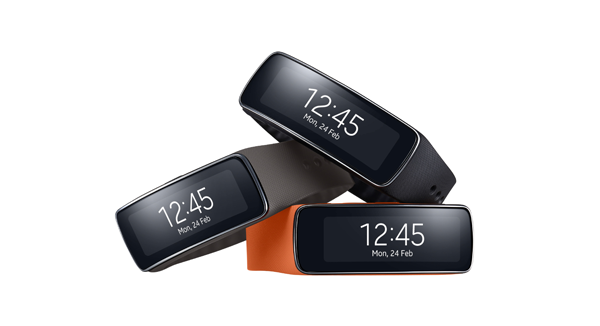 As well as taking the wraps off the flagship Galaxy S5 at Mobile World Congress in Barcelona last month, Samsung also introduced a slew of new wearables. The Gear 2 and Gear 2 Neo, as well as the Gear Fit, were all showcased by the South Korean outfit at the event, but while we have a decent insight into their tech. specs and features, the pricing has hitherto eluded us. Thanks to the launch of the Gear 2 and Gear Fit in Taiwan, we now know roughly how much the two smartwatches will retail for, although the cost of the Gear 2 Neo still remains a mystery. The first-gen Galaxy Gear, which began retailing last fall alongside the Galaxy Note 3, is widely regarded as a flop, and while the issues relating to design and functionality may have been amended with the Gear 2, the cost – at $300 – was seen as excessive by many. In light of this, one hopes the Gear 2, which will cost $295, is a vast improvement on its predecessor – particularly with Google having just taken the wraps off Android Wear. Announced earlier on this week, Android Wear is a flavor of Google’s mobile OS tailored specifically for smartwatches, and with the platform itself looking as promising as some of the devices already announced by the likes of LG and Motorola, Samsung won’t be able to enjoy a free ride in the market this time around. The Gear Fit, which, as the name implies, is built specifically with the fitness-conscious in mind, will retail for $197 – almost $100 cheaper than the Gear 2. 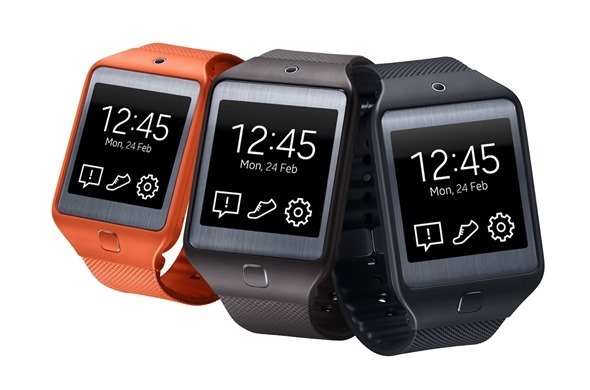 Interestingly enough, Three UK announced its plans a few days back to launch both the Gear 2 and Gear Fit and noted that the price would be £199 for each, suggesting that both would sell for a similar price across all markets. But while the Gear 2’s £199 price tag is comparable to the $295, it looks as though UK consumers – at least those on Three – will be paying quite the premium for the privilege of owning the Gear Fit, which, at £199, is much, much pricier than the $197 it will sell for in other areas. Meanwhile, there’s still no news on the Gear 2 Neo smartwatch, which, like the Galaxy Note 3 Neo, will be somewhat cheaper and less feature-rich than the main event, but we’ll certainly be keeping an eye out for any updates.